Received a pair of Altra’s new Lone Peak 3.0 on Friday. There are lots of changes from the previous version that have me crazy excited for this shoe!! Was so excited to get them that I went straight out to the Lake Atalanta MTB trails after work for a few miles. They felt great right out of the box and my initial impressions are exactly what I was hoping for, a soft yet responsive ride. Looking forward to putting some time (and miles) on these. Will post a proper review soon! After a little over 6 weeks and close to 200 miles, I couldn’t be more impressed with these shoes. First thing being said, I am an Altra guy 100%. I love the feeling of the zero drop and the footshaped toe box. At this point in time all of my shoes for both road and trail are Altra’s, so I will try to keep the gushing to a minimum haha! As it is fall and the trail conditions are getting a bit more sketchy, the improvement that has most impressed me in this version of the Lone Peak is the outsole. 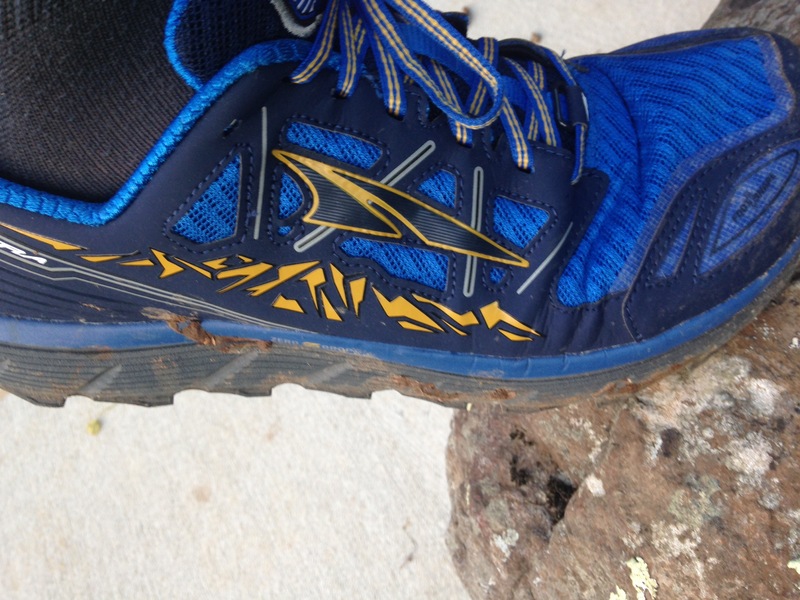 Altra calls it MaxTrac Sticky Rubber with TrailClaw and it definitely does its job. I have no hesitations when it comes to grip in any conditions that I have encountered. The built in stoneguard adds extra protection for more rugged trails, while the EVA with A-Bound midsole brings the comfort. The 3.0 is that perfect middle of the road shoe, small and sleek enough to be fast while being great as an every day trainer or used for ultra distances. 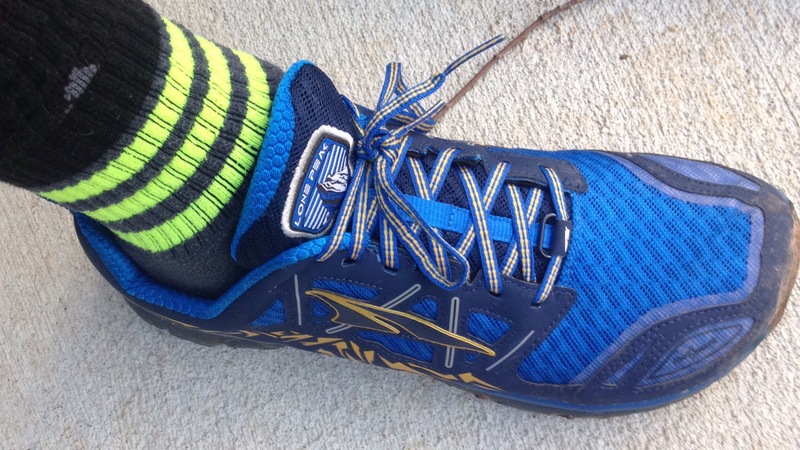 I was able to put in 37 miles on these at the AT100 without any sorts of issues or “hot spots” of anykind. I have read some negative reviews about the new upper being more restrictive than previous versions, but I didnt find that to be the case at all. If anything I feel that its more supportive and durable, while still maintaining the “sock like” feel. That being said Summer loves the 2.5 version of the Lone Peak and its been her favorite trail shoe for a while now.